First unit to be exported to the US market from the Polish plant. 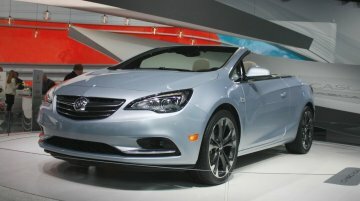 The production of Buicks first convertible in 25 years – the 2016 Buick Cascada, has officially begun in the GM-Opel production.. 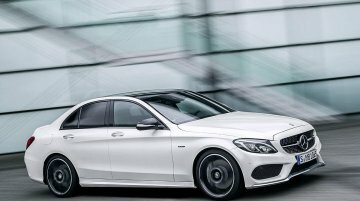 The 2015 Detroit Auto Show (2015 North American International Auto Show) is upon us tonight, and here are the anticipated cars that will make their world/public premiere at the first show of the..